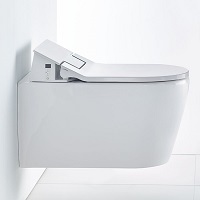 Sustainability is a key concern of Duravit regarding the used materials, the timeless design and the environmentally friendly functionality of all products. 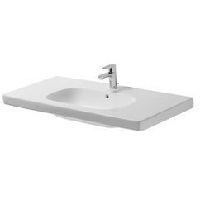 The hygienic ceramic coating WonderGliss makes long cleaning of the Duravit bathroom ceramic unnecessary. 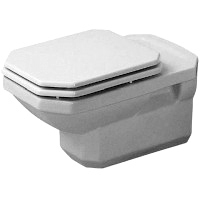 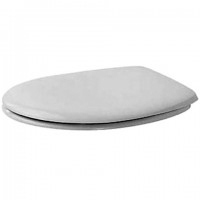 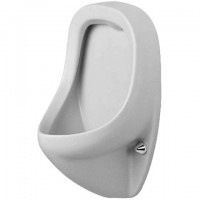 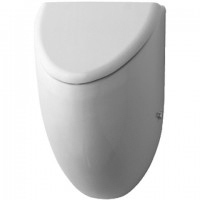 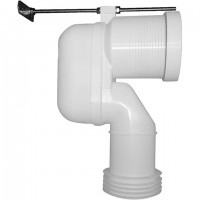 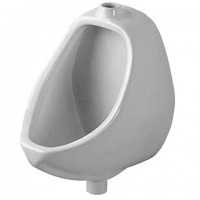 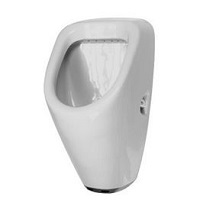 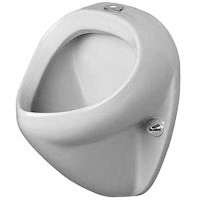 This is comfortable and decreases the water and cleaning agent consumption. 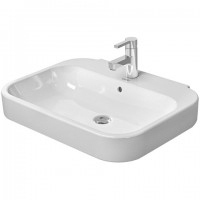 But the particularly smooth coating of your Duravit sanitary ceramics offers even more, it is particularly robust and therefore ideal for families, barrier-free bathrooms or health care zones, not at least because only raw materials are processed being harmless for your health, and if you opt for a Duravit WC with the water-saving technology Dual Flush or one of the water-free Duravit urinals, your domestic water consumption is being reduced. 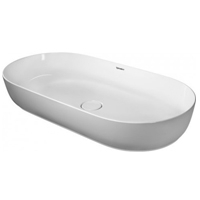 Nowadays, the name Duravit is on everyone's lips and if you listen, most people associate sanitary ceramics with this name. 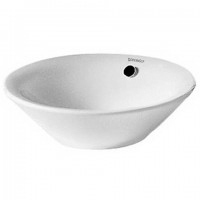 And that is true: in 1817, the company today known as Duravit was founded as an earthenware crockery factory in the Black Forest. 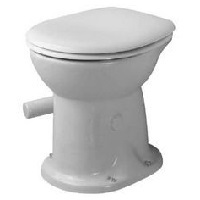 Almost 30 years later, the production was enlarged by chamber pots, and 60 years later the production of earthenware was stopped. 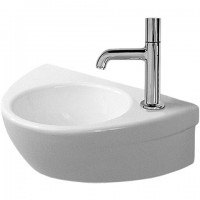 In the 1960s, the company meanwhile having reconverted to porcelain, has got the currently known name Duravit. 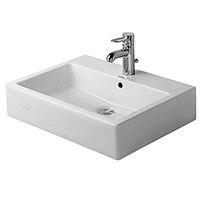 The company Duravit is continuously expanding its product range, but has always been remaining faithfully to its origins - the bathroom ceramics’ business. 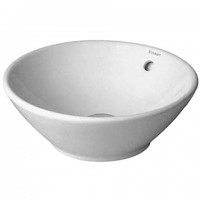 And in 200 years many things changed, numerous designs and functionalities have come on to the market and have been developed constantly to reach the current standard of Duravit, but of course that is not all and we may well be curious about what the former Black Forest earthenware-crockery factory is going to develop in the next 200 years. 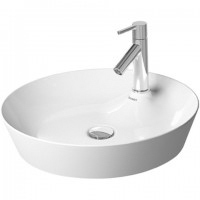 Duravit focuses on a variety of material combinations for its bathroom ceramic products, as the past has shown that all sanitary ceramics have to be robust. 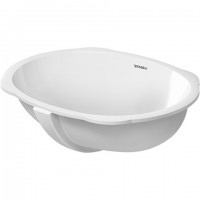 Thus the Duravit shower trays are made of acrylic. 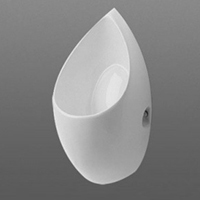 However in the field of sanitary ceramics, like for example Duravit wash basins, toilets, bidets and urinals, Duravit relies on a specially produced material mainly based on ceramic being supplemented and optimized by numerous natural raw materials such as quartz. 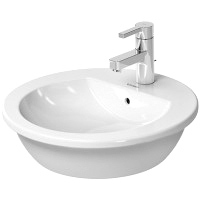 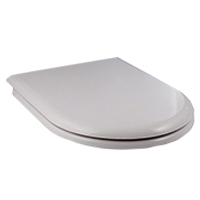 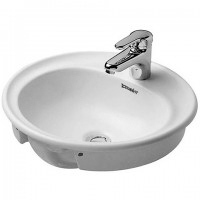 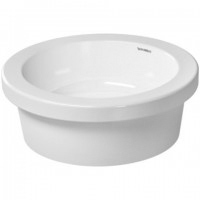 The manufacturing process of a Duravit bathroom ceramic has also been optimized over the decades to make a Duravit WC, a Duravit wash basin or a Duravit urinal particularly robust. 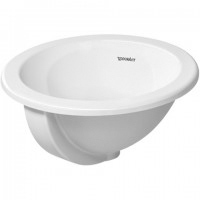 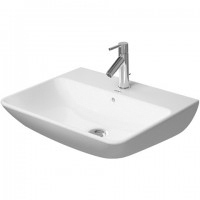 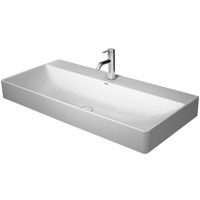 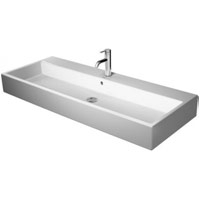 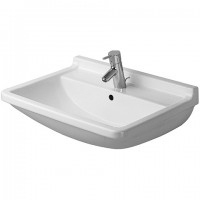 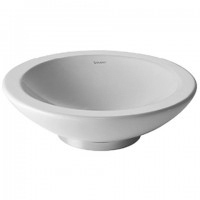 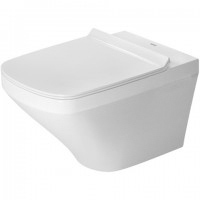 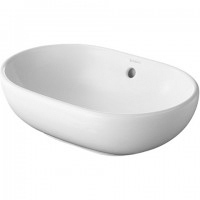 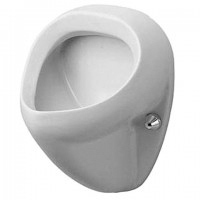 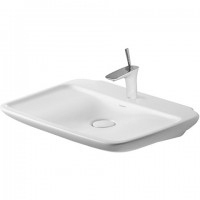 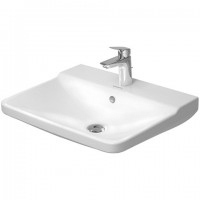 The last step, to make a Duravit wash basin being a real wash basin, is the surface finish, a special coating called WonderGliss that ensures that your Duravit wash basins, toilets, bidets and urinals are smooth and hygienic, and that you can enjoy your Duravit ceramics for a long time. 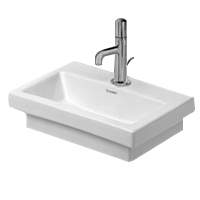 At least, the Duravit brand name comes from the English word "durability". 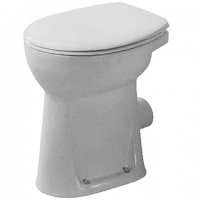 This name is a commitment - an obligation, which today's traditional company is pleased to fulfill.